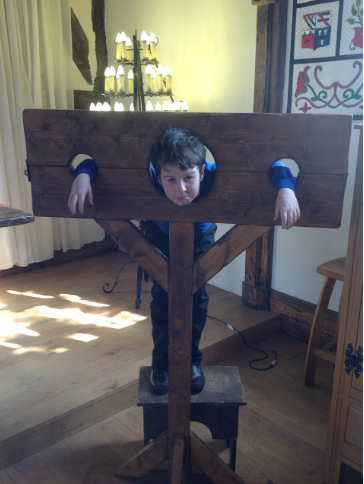 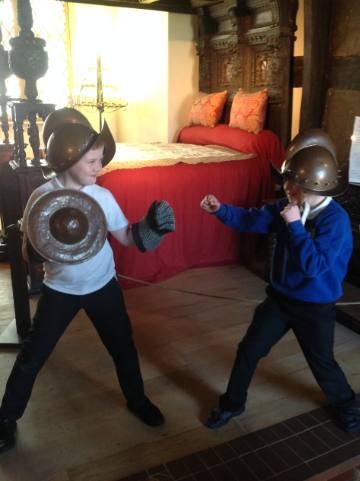 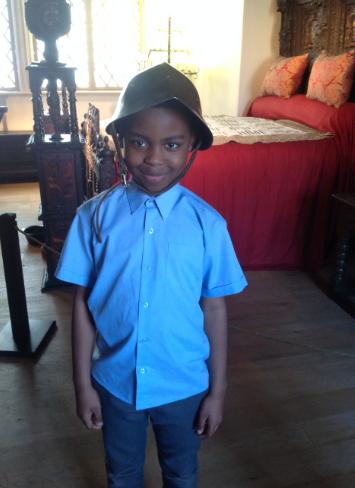 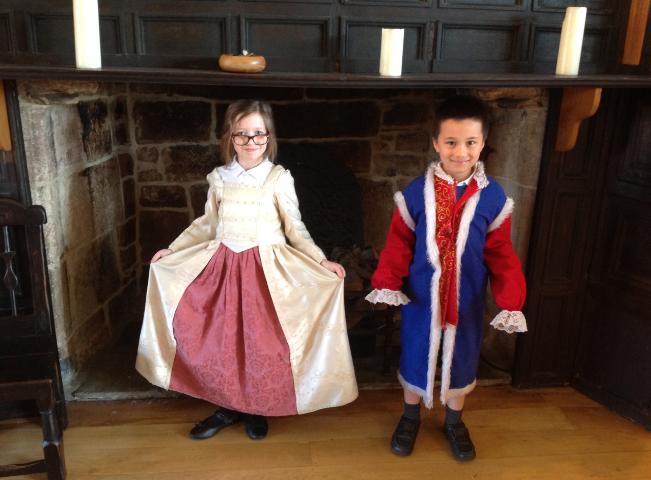 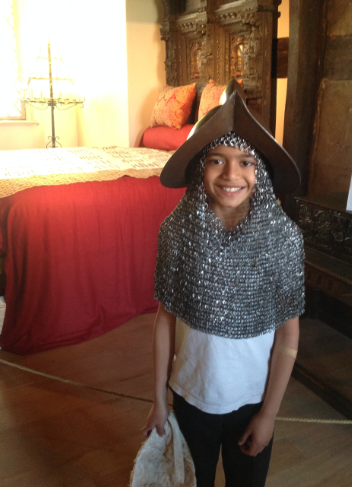 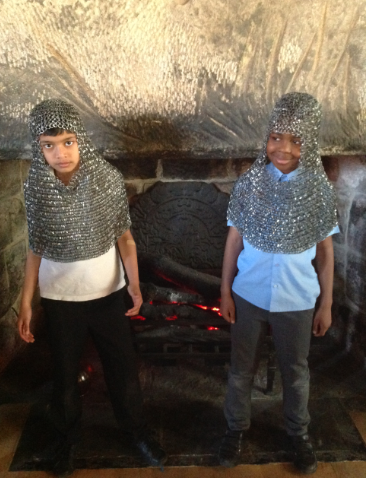 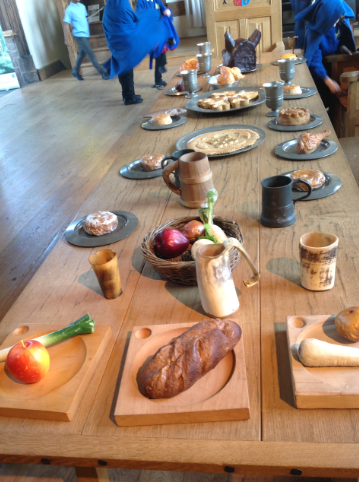 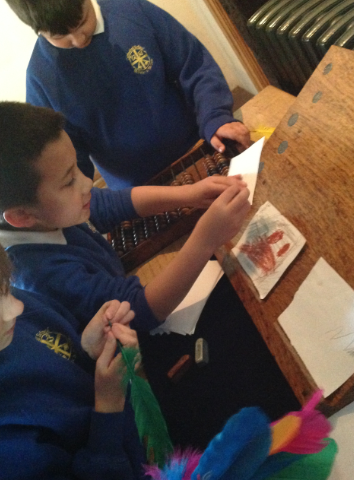 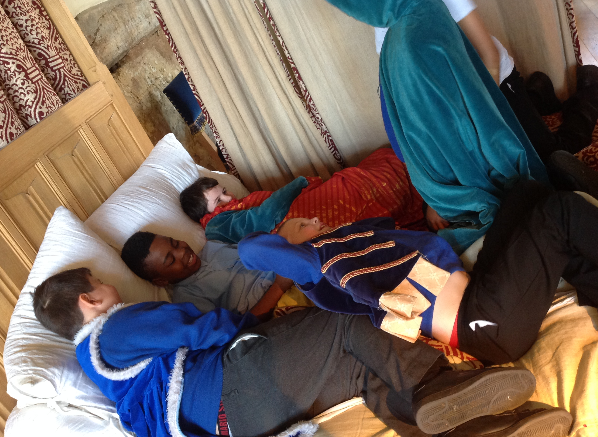 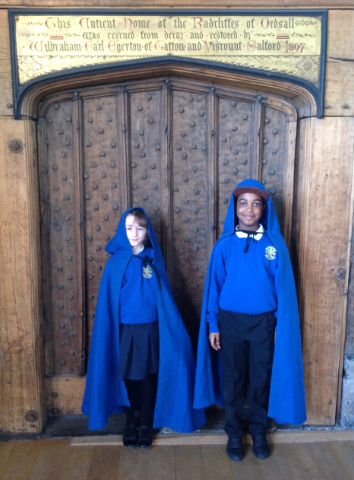 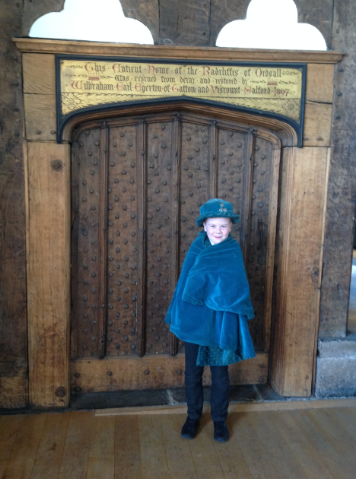 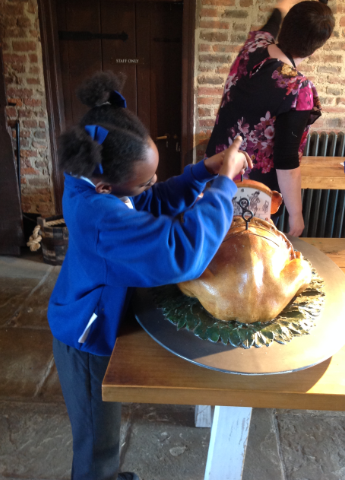 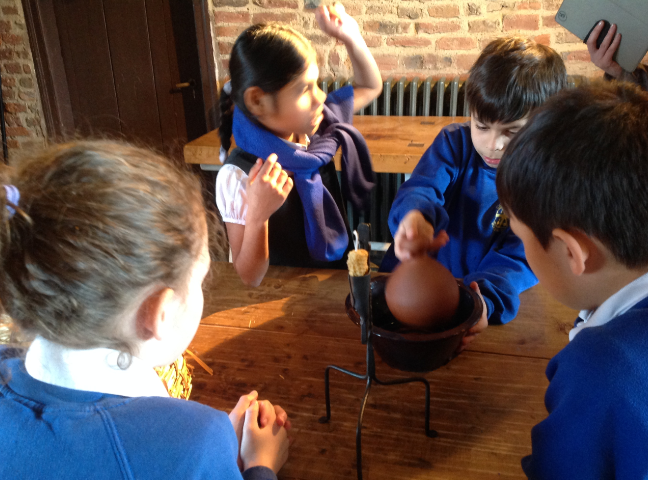 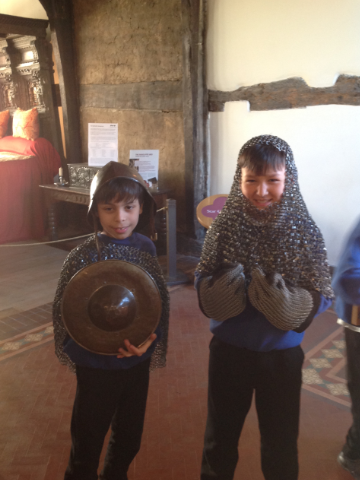 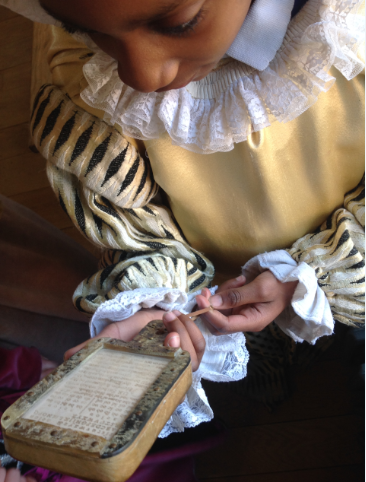 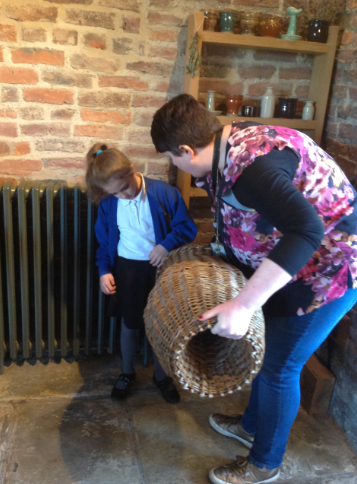 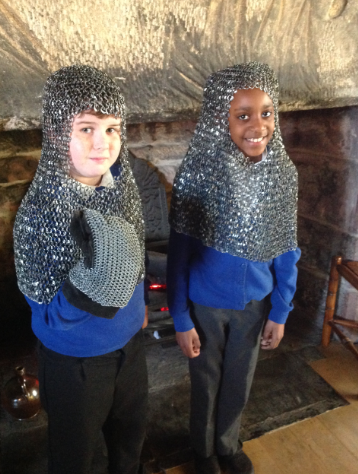 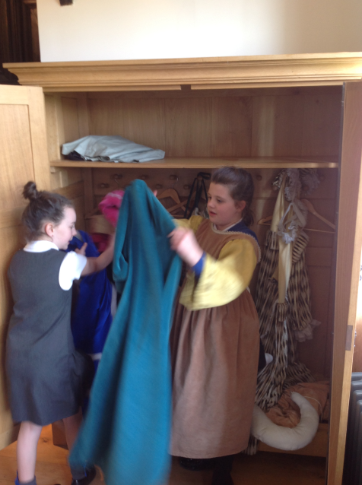 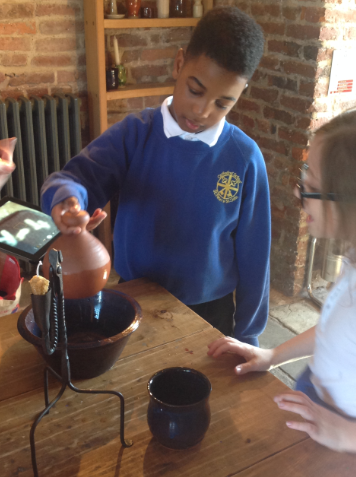 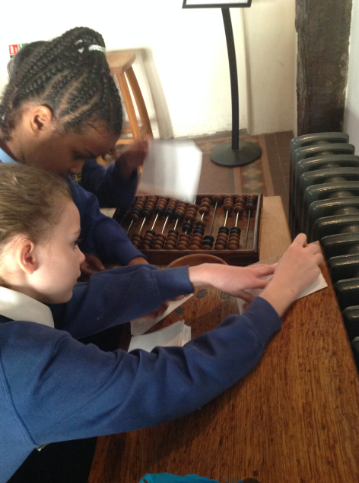 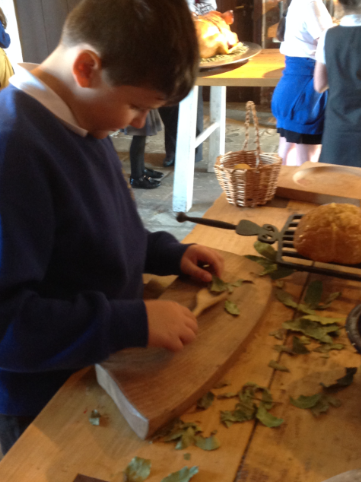 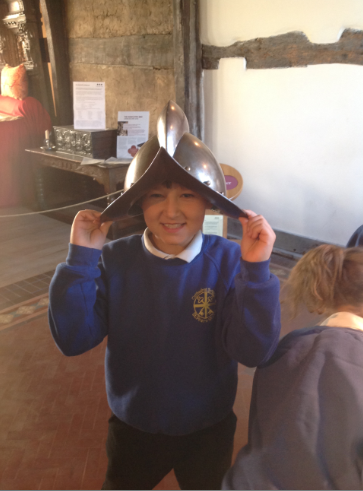 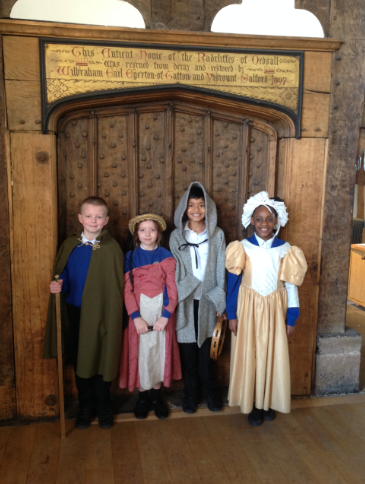 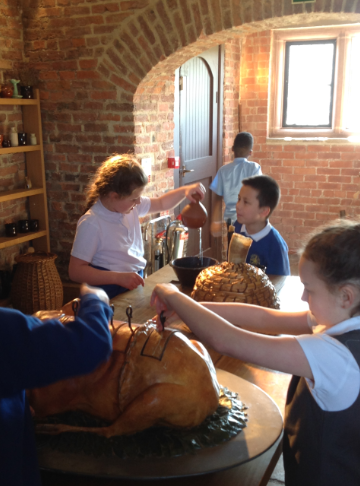 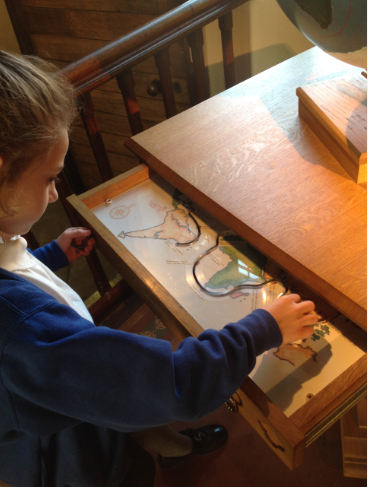 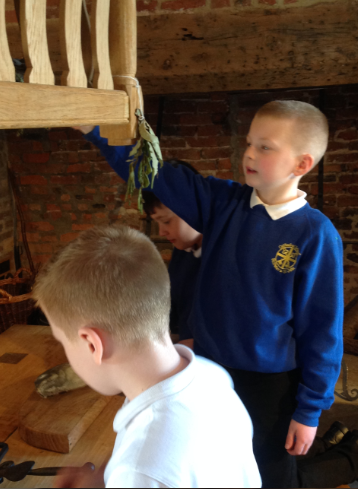 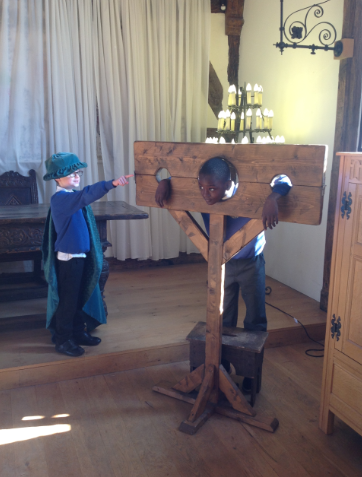 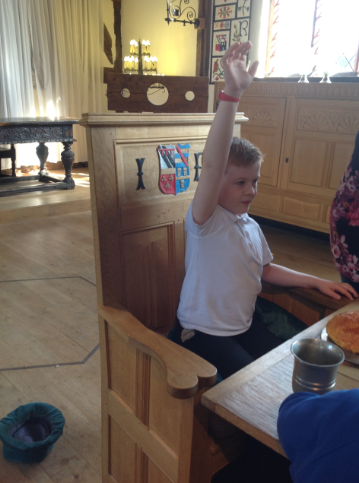 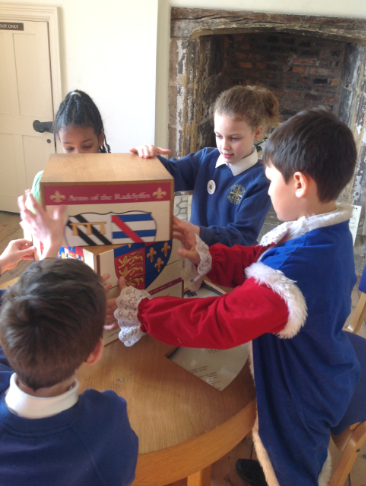 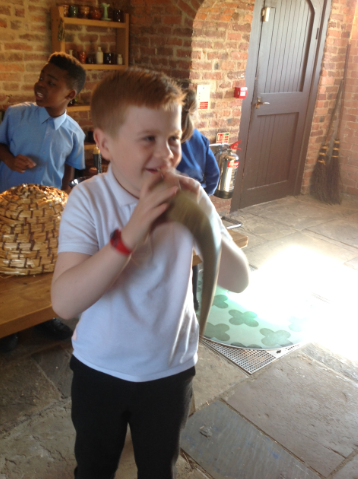 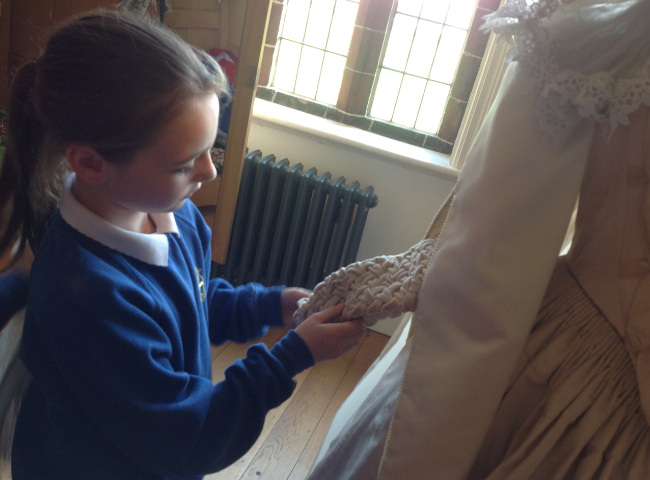 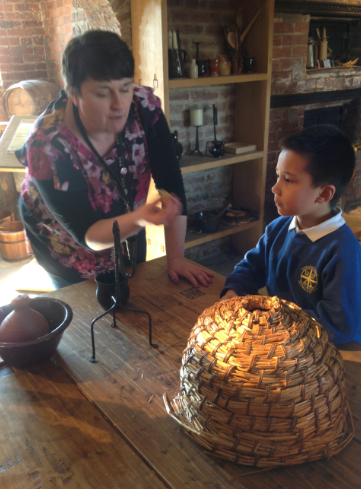 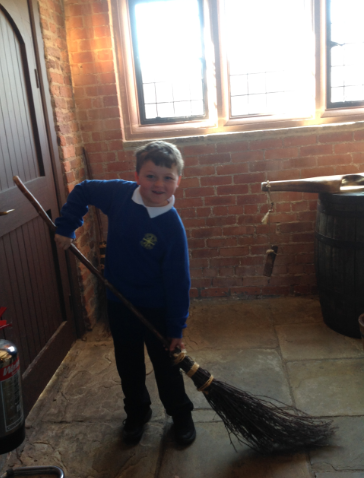 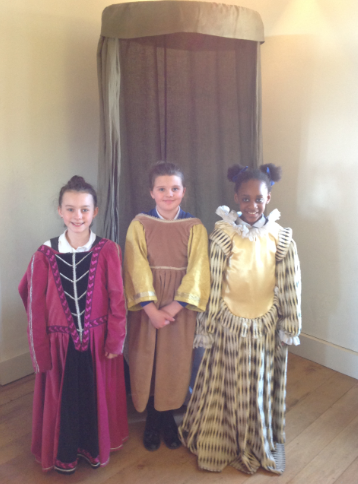 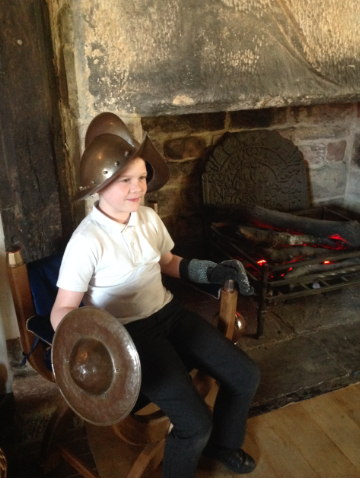 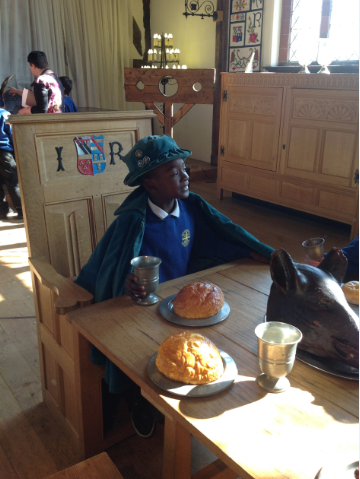 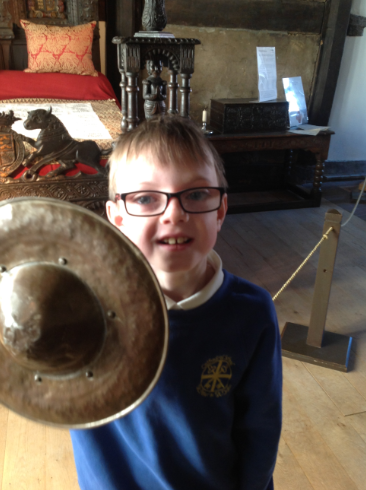 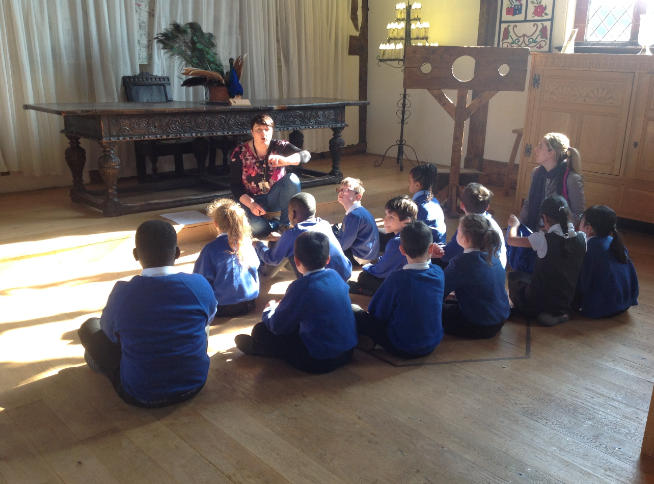 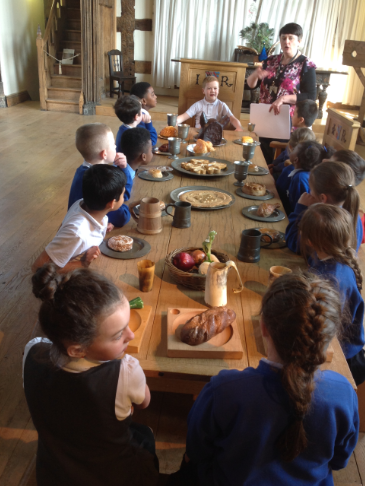 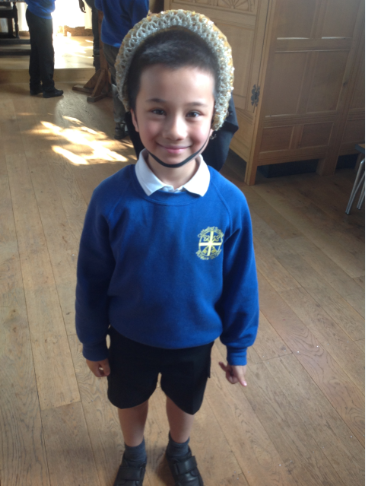 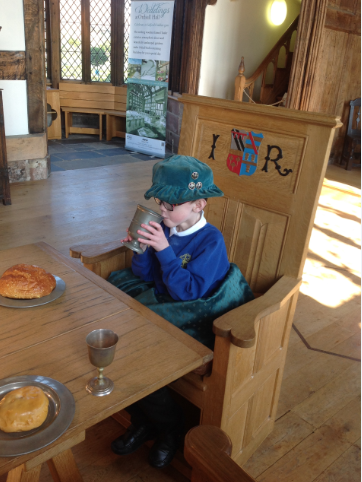 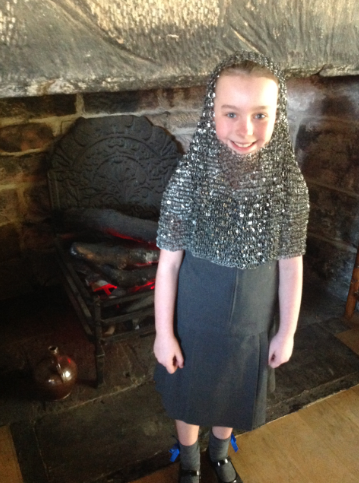 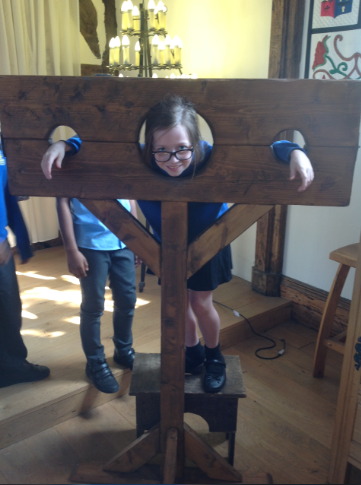 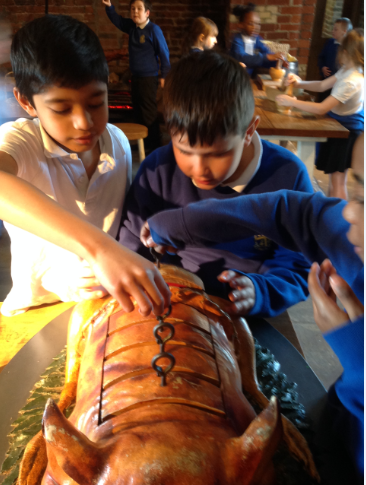 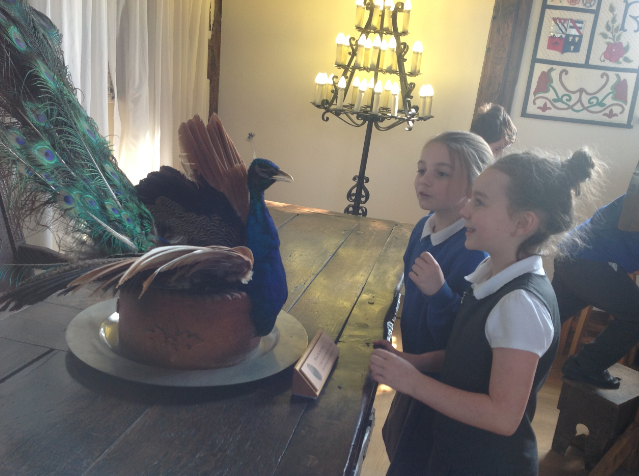 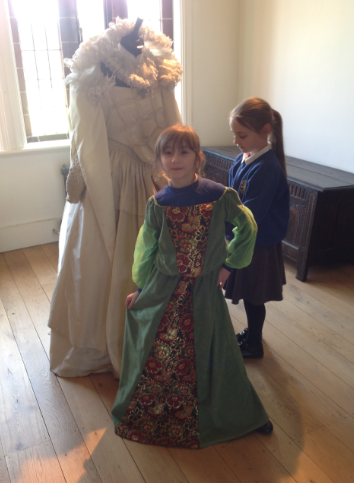 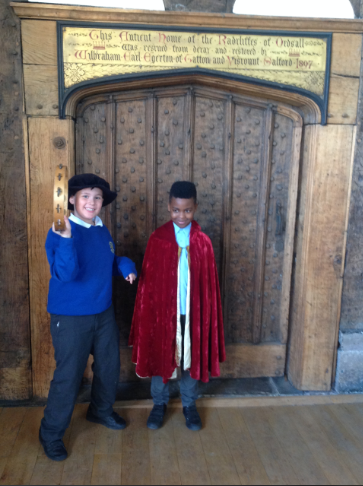 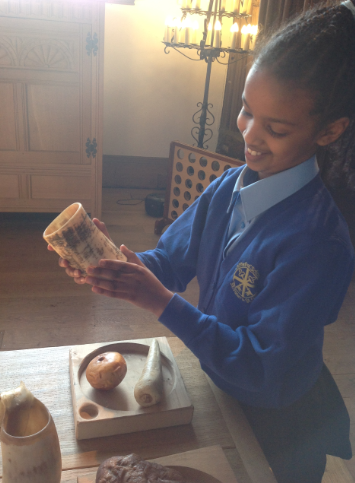 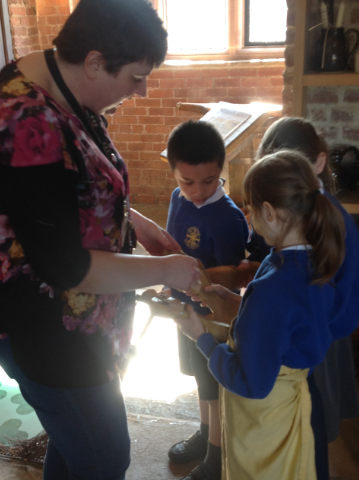 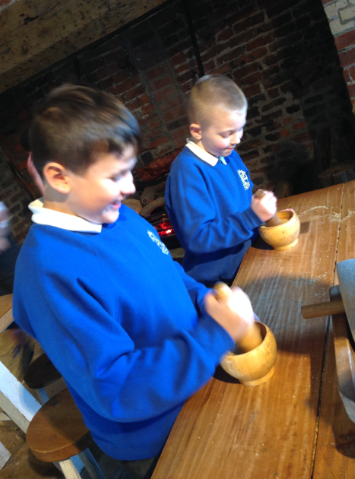 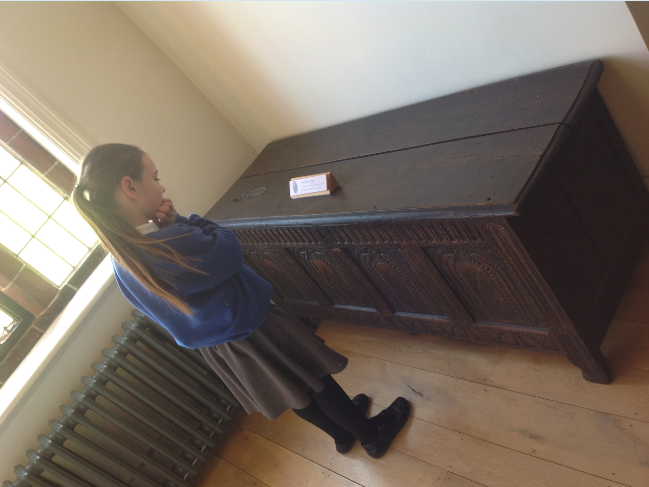 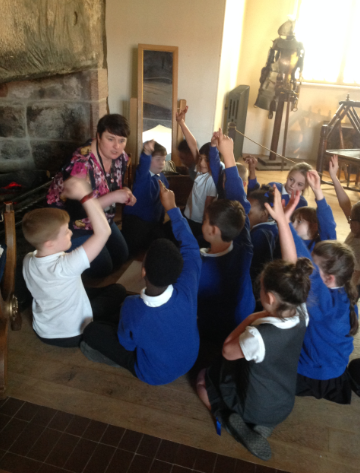 We recently visited Ordsall Hall to explore the building and learn more about life in Tudor times. 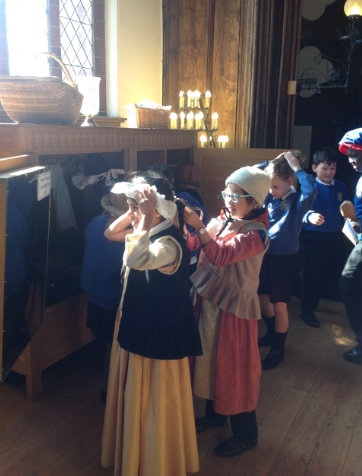 We role played, dressed up and investigated through hands-on activities. 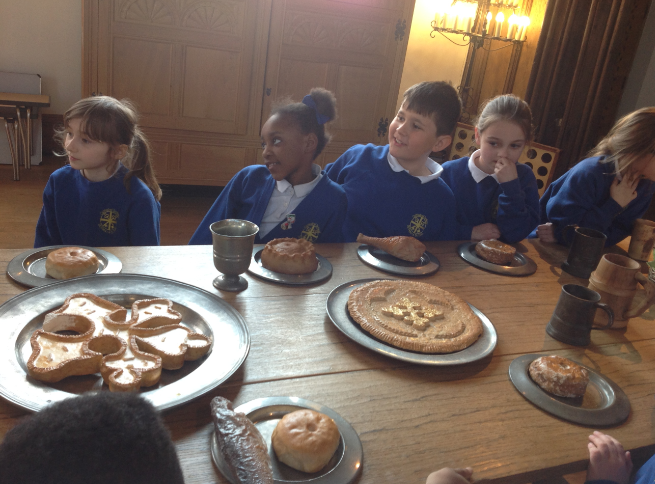 We look forward to visiting again in May!